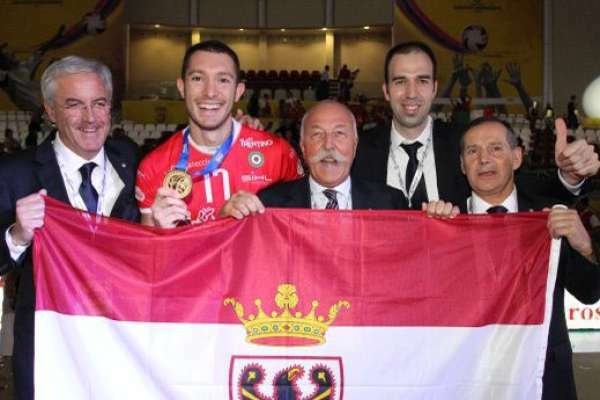 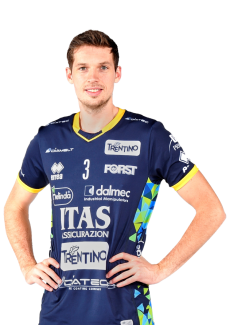 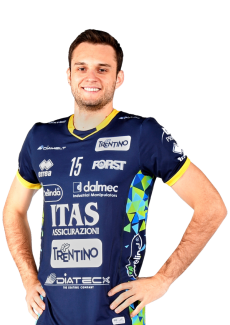 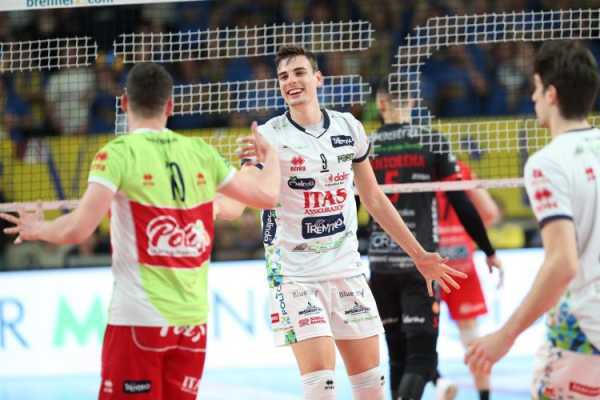 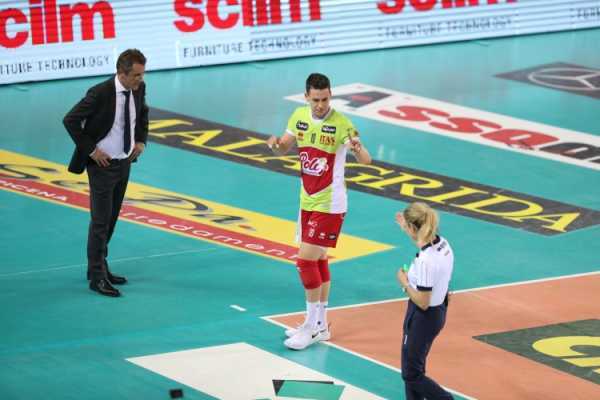 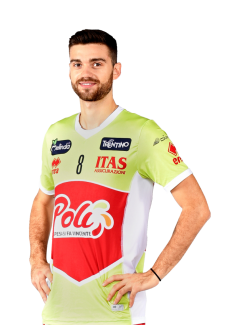 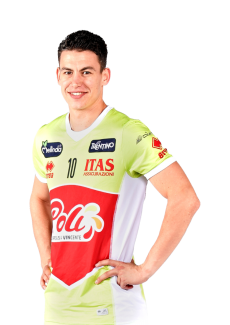 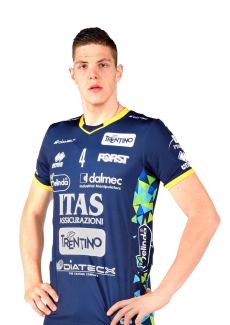 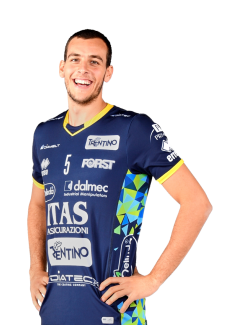 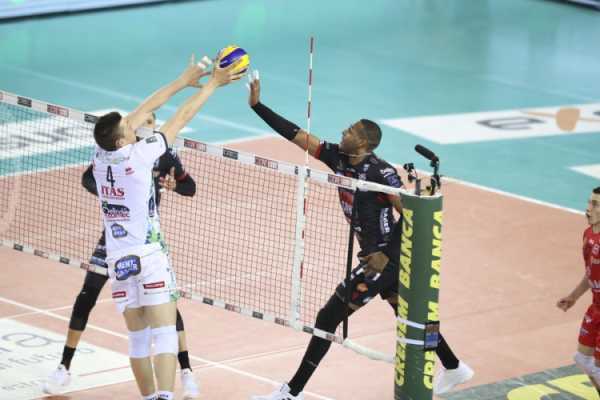 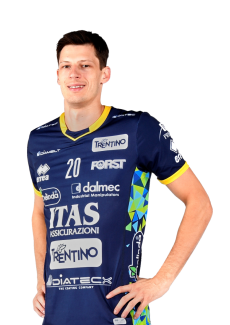 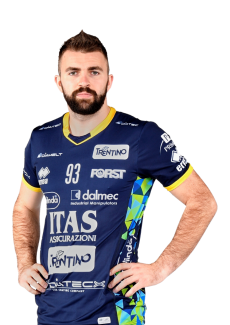 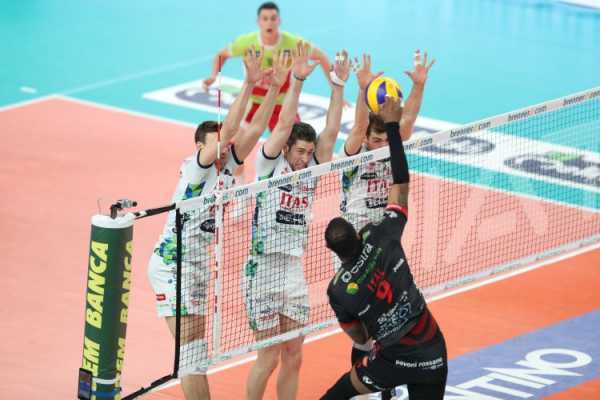 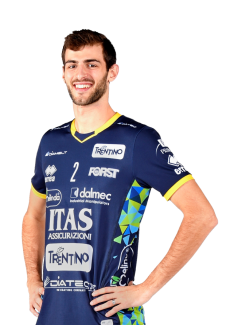 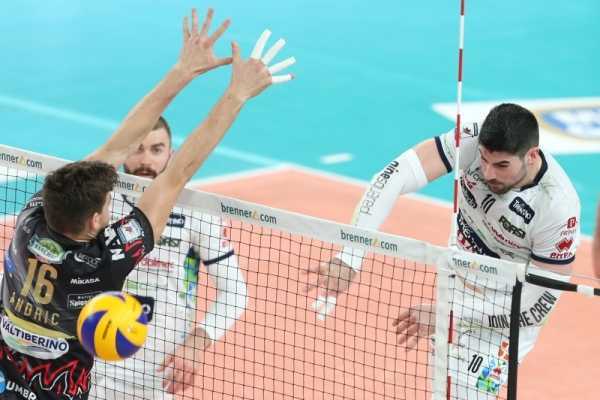 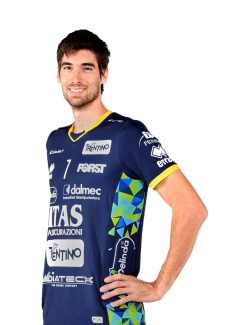 The Trentino Volley Point has always been an important reference for our supporters. 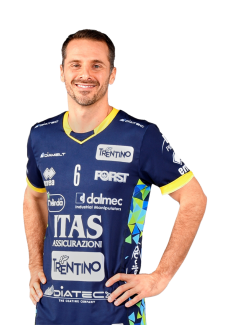 Our offices are in via Trener 2, in the northern part of the city of Trento near the main shopping centres and are not just the seat of our club but also of the official front-office. 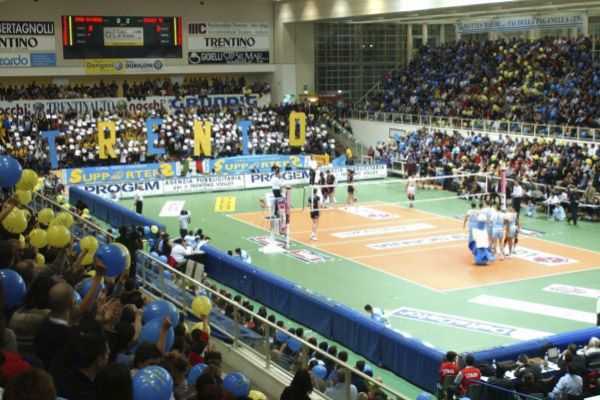 This area was completely renovated in 2009 so volleyball fans can come here and get information about anything they need to know regarding Trentino Volley.